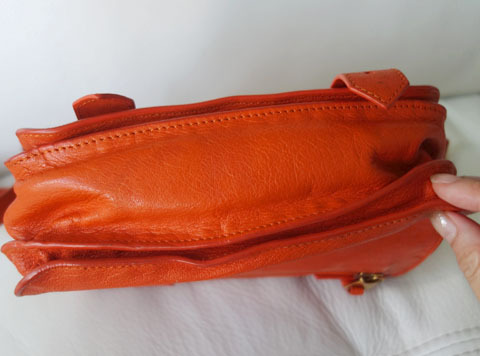 FOR SALE: Proenza Schouler pouch in orange | Beverly's Net: family. food. fashion. 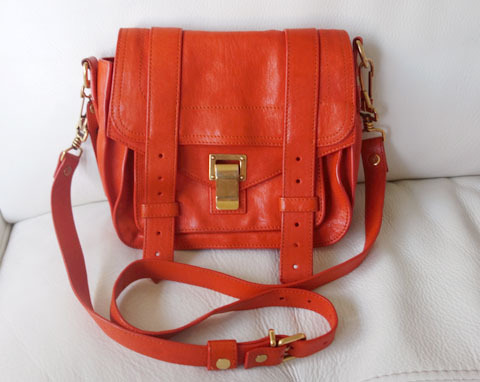 FOR SALE: Proenza Schouler pouch in orange – Beverly's Net: family. food. fashion. 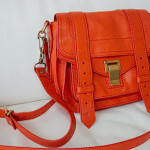 Up for grabs is my Proenza Schouler pouch in orange! My bag wardrobe is… errr.. overflowing right now. 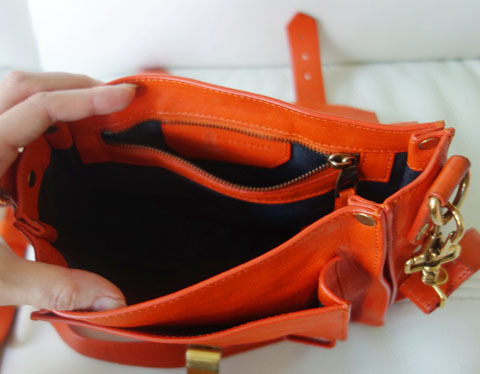 My bags are getting all squeezy in there, so I want to make room for the ones I use the most. 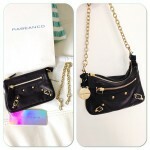 And for new ones I plan to buy *ahem*!! 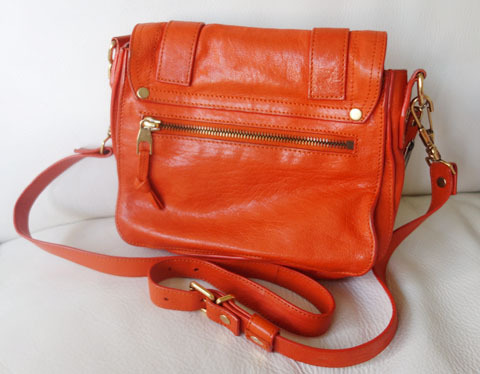 This darling comes in a super saturated shade of bright orange, which is still exactly the same as the day I bought it in the NYC Proenza Schouler boutique. 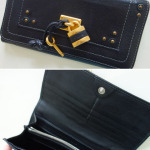 The interior is perfect, and it still smells of luscious leather.. mmmm…..
Only main signs of wear are at the leather holders where the straps attach to the bag. I’ve also shortened the strap professionally as it was insanely and ridiculously long, so now it works as a nice cross-body or shoulder bag.